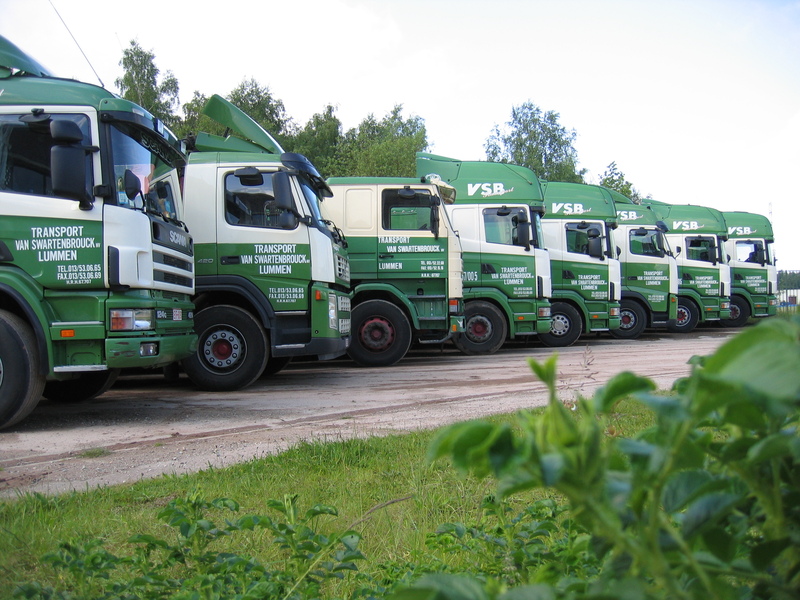 We have a clear vision and are already four generations active in logistics. 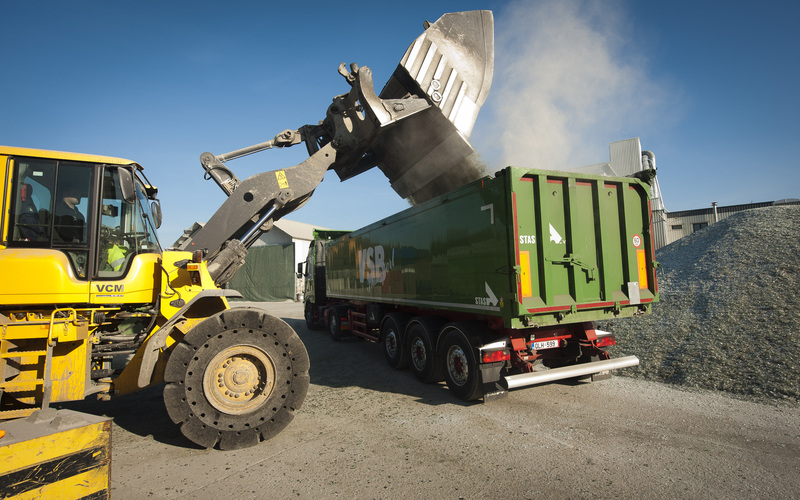 The private recycling plants enable us to give new life to a maximum quantity of waste. 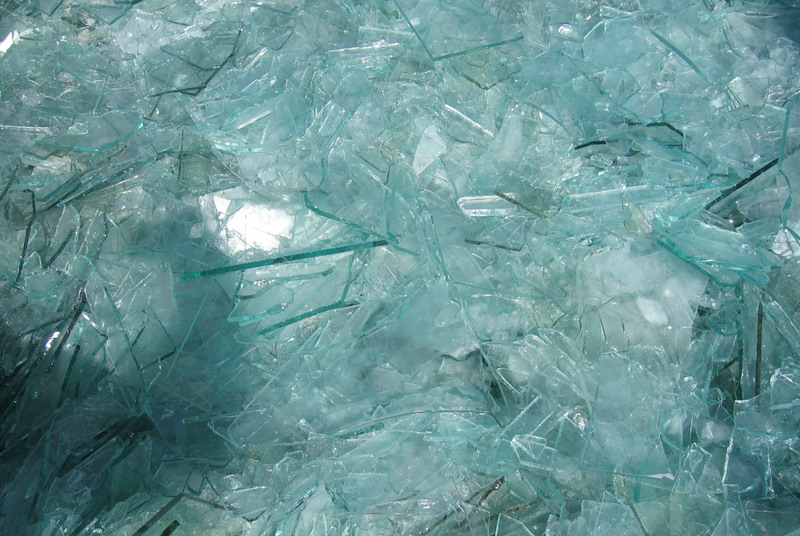 Recycled glass are as a raw material to be used by glass manufacturers as raw materials to replace primary raw materials for the production of new glass. GRL is also highly regarded by glass manufacturers worldwide for the quality of its products.